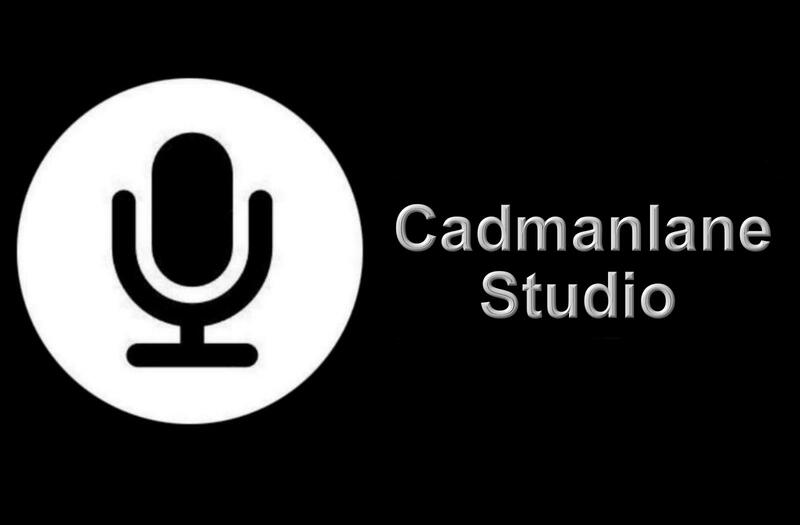 Welcome to Cadmanlane Studio (Est. 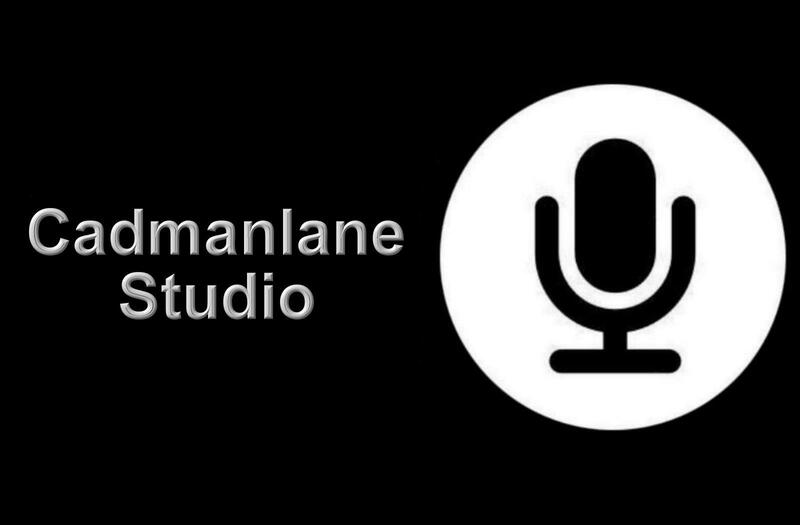 1974), a recording studio based in Snaith (East Yorkshire) UK that specialises in recording and producing high quality musical projects across all genres. We provide excellent mixing, mastering and recording services at competitive prices in attractive surroundings that will appeal to all Bands and Solo Acts working to strict budgets and deadlines. Wi-Fi and charging points for mobiles / tablets are provided free of charge. We have worked with Bands / Acts across all musical genres and styles to record Demos, Vinyl, CD and Download releases. For those clients who still wish to produce CD's for sale at gigs / concerts, we also offer flexible manufacturing services at competitive prices. Worldwide Digital Distribution can be organised through our label Confidential Records. The Studio is now exclusively for use by established clients of Maori Music Publishing and Confidential Records. Make sure that your copyrights are secure and that the mechanism is in place to recover all publishing royalties due to you. We provide an extensive range of CD Manufacturing Options for promotion or retail purposes. We can help you with the necessary Barcode and ISRC Code requirements for any independent release.